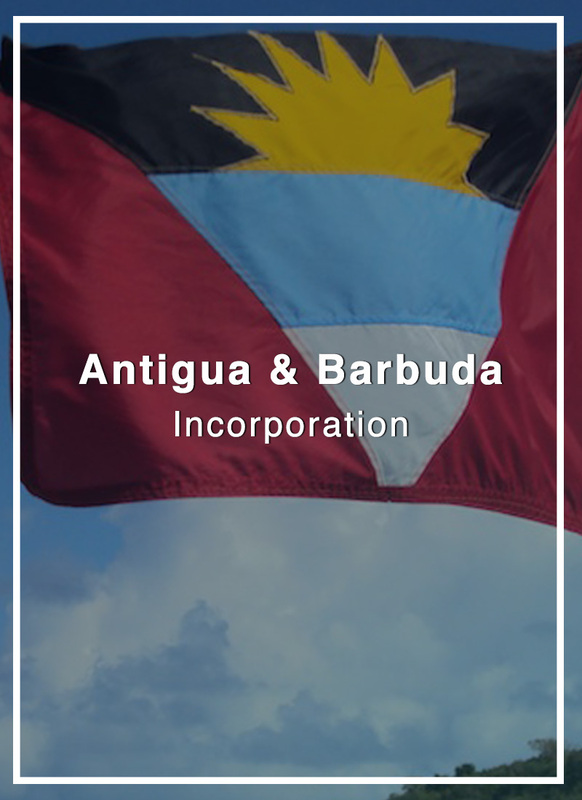 Antigua and Barbuda offers the traditional services of an Offshore Financial Center, including the formation of Antigua offshore companies, bank accounts and the provision of financial services. 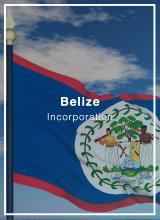 Corporations incorporated under the International Business Company Act may be incorporated by either residents or non-residents and may invest in, trade with or provide services to persons within Antigua and Barbuda provided that they apply for a certificate and registration to do so. 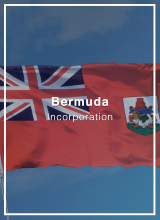 IBCs conducting business in Antigua will be subject to the Income Tax Act and taxed at standard rates (currently 25%). There are no exchange controls on the monetary transactions of Antigua International Business Corporations and funds can be freely moved on and off the island. 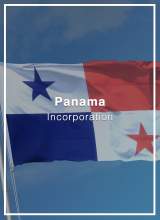 International Business Companies in Antigua are sound tools for international trade and investment. 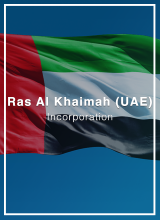 Time to form: 1 to 2 weeks.